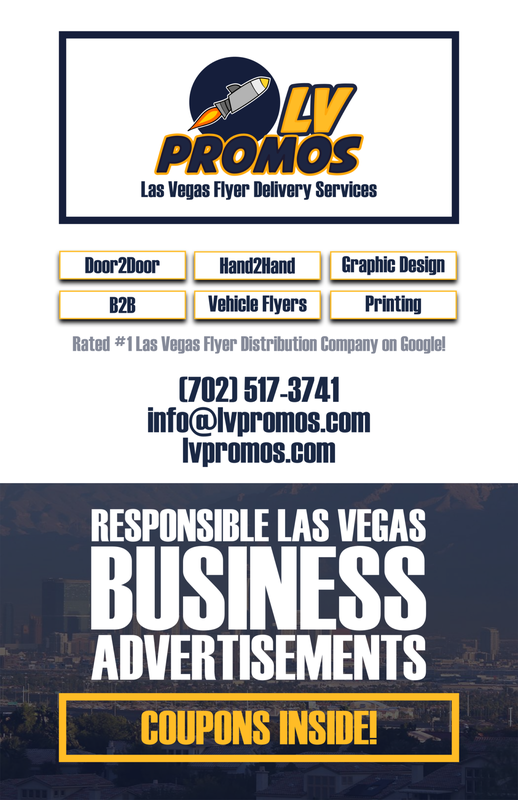 Rancho Gold & Jewelry - 702 Pros Las Vegas web design, web development. Search engine optimization, digital marketing consulting, graphic design, and Branding. Our staff with 30 years in the gold dealing industry will work to offer you fair price for your gold, jewelry, diamonds and bullion. We were also the first to have an x-ray spectrometer that allows precise determination of gold! Whether you are looking to sell old gold or silver jewelry or jewelry you simply don’t wear any longer, we are your place to go! Have an old Rolex laying around that you don’t wear or that isn’t your style? Bring those on by our shop. Our technicians are highly skilled and know the Rolex brand extremely well. 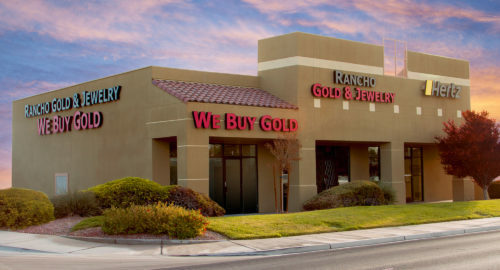 When you want to rest assured knowing that we will give you fair pricing for your items, bring them over to Rancho Gold & Jewelry. Our team is waiting for you to stop by today!